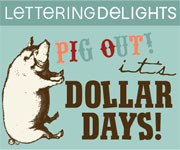 Topic 1: Need a great-tasting meal for the crock pot? 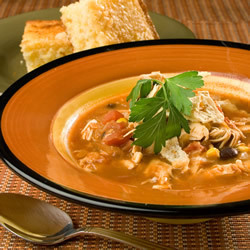 I made this Slow Cooker Chicken Taco Soup recipe I got from All Recipes and it was WONDERFUL! I wish you could smell my house. Seriously...who is going to invent smellivision already?? Topic 2: I got a good response from my thinking maps post so I thought I'd include a few when ever I remember to snap a pic. Nothing super original but maybe it will give you a jump start? The students came up with the words. No laughing at my unicorn! Can't stand that the basal calls it a naming word so I teach noun anyway. I'm a rebel like that. 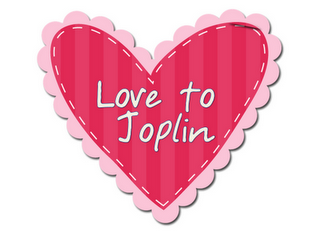 I teach in Joplin, which made worldwide news last May when our town was cut in half by an F5 tornado. Many of our elementary schools were destroyed or damaged, and as teachers, we have had a roller coaster year. I came from a meeting yesterday where many are struggling with the weight of all we are dealing with. My request is this: would you be willing to donate a created pack of your choosing to give away at a drawing at our upcoming district Kindergarten grade level meeting? The meeting is Monday and I am sorry for the short notice but I did not realize until the meeting how down everyone is feeling. 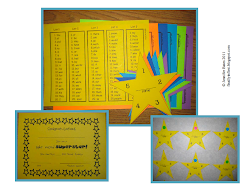 Deedee had the brilliant idea to ask other bloggers to contribute TpT items to maybe help out the other grades as well. I have contributed and if you would like to help out our fellow teachers in need you should hop over to Mrs. Wills Kindergarten . I guess this is how I will discover what I lost in laptop death #1. You can read last year's post to see what I do for MLK. You are welcome to download if you can use it. Whew, are you still with me? That was a lot. Sorry, you just got a peek into the craziness that is my brain. Off to finish putting Christmas decorations away (don't judge) and cut my brother's hair. Hope you all enjoy your day off tomorrow!!! The big question is...will I get out of my PJs??? I HOPE not to! No judgement here, I just put away the last of my stuff yesterday. Wait. I lie. I still have to put away my Christmas china! Thanks for the MLK ideas, super cute! I have put the Chicken Taco Soup recipe on my crock pot list for tomorrow. My crockpot has become my new best friend! I love your MLK "I Have a Dream" speech bubble writing activity. I am a Canadian teacher, so therefore do not recognize MLK day, but will 'file' it away for future reference for something else! Thanks for sharing! I don't plan on getting out of my pjs either. Unless I go buy the ingredients for that crock pot chicken taco soup. The picture is making me hungry. Love love love your MLK think bubble with your students' pictures. That is such a great idea. Thanks for sharing! Thanks for the shoutout :) I vote PJs all day, for sure! No judging here. Mine are down but sitting in a pile on the coffee table in my family room still waiting to be packed away... How did it get to be the middle of January already! Thanks for sharing so many of your ideas. Wow! What an incredible idea! I also love the snow globes!